Tiny Montserrat is part of the Leeward Islands and is a British-owned territory. The Leeward are part of the Lesser Antilles in the Caribbean. Montserrat is known for it’s large active volcano Soufriere Hills. The volcano last had major eruptions in 1995 and 1997, and has shown activity as recently as January of 2010. 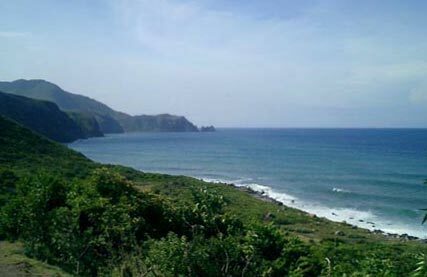 Montserrat, as an fairly isolated island has a diverse wildlife and plant population, some of which is quite rare. While vacationing there, make sure to contact a local Montserrat Fishing Guide or book a Montserrat Fishing Charter to get the best that the ocean and local waters offer for fishing.